Russian Deputy Foreign Minister Sergei Ryabkov has said that there are a slew of problems between the world’s major nuclear powers (Russia, the UK, China, the US, France) following the first session of the Beijing-hosted ‘nuclear five’ conference, which focused on arms control agreements. 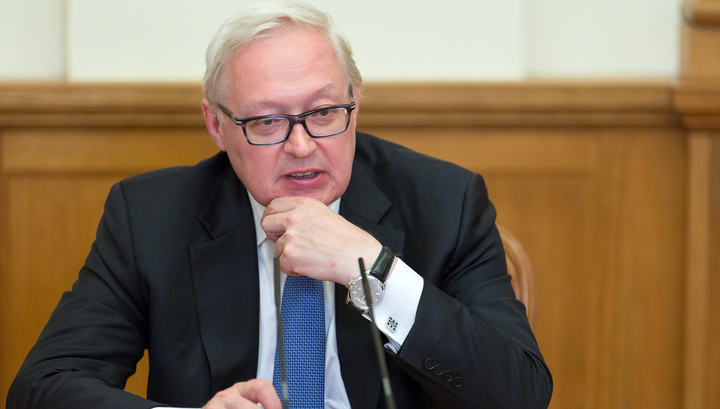 “Our military representatives have made two major contributions to our discussion today, and other delegations are working in a similar vein,” Ryabkov went on to say, adding that the negotiations have been tough. The Russian envoy added that during future sessions the parties would look at various aspects of the Nuclear Non-Proliferation Treaty. He also noted that the crisis of confidence between Russia and Western countries has had an adverse effect on the discussion. “Our Chinese counterparts likewise have provided unfavorable feedback on some aspects of behavior by the United States and other international actors,” he added. The conference of five major nuclear powers is being held in Beijing on January 30-31. Its main focus is on preserving the non-proliferation regime. The previous meeting was held in Washington in 2016. Deputy Foreign Minister Sergei Ryabkov is representing Russia at the meeting in Beijing, while the US is being represented by Under Secretary of State Andrea Thompson. The two are expected to hold a bilateral meeting later to discuss, in particular, the likelihood of rescuing the INF Treaty.